Engaging stories, interesting characters, and rich environments abound in these Firewatch-like games. And yes, there's plenty of walking. Sometimes, derogatory meanings simply take hold. Such is the case with ‘walking simulator’. This is a term used by some to refer to games where “you do a lot of walking, and nothing else”. However, while so-called walking simulator games do involve plenty of evenly-paced footwork, I see such a colloquial meaning as being far too reductive. On the contrary, I prefer to use the term to refer to games that are very often (but not always) ripe with artistic, technical, and narrative merits that hold up strong to popular titles from other genres. Games like Firewatch are prime examples of this. In Firewatch, you play as Henry, a man whose life and marriage are slowly crumbling. He seeks emotional reprieve by taking on a summer fire-lookout job situated smack center of the Wyoming wilderness. The game has very few gameplay mechanics, mostly involving walking. Yet, all of this somehow enhances the engrossing environment replete with mystery, believable characters, and tons of heart. Even when the story ends, questions linger. For those who’ve completed the game, you may want to check out these excellent fan-theories here and here (spoiler alert). They’re extremely fascinating! A distinct and immersive world environment. An intriguing, non-generic cast of characters. A well-actualised script (told through organic dialogue, text, gestures, and/or symbolism). Quite a bit of walking! Duh. Note: Not all the games on this list are complete analogues to Henry and Delilah’s story. Nonetheless, all of them have a number of similar gameplay strengths likely to scratch your itch for more games like Firewatch, some more than others. If you’re keen on games that combine exploration with survival elements, check this list out instead. Returning home from a year abroad, you find your house oddly empty. Something is dreadfully wrong – but what? It’s up to you to solve the mystery as you navigate a gloomy house brimming with nostalgic familial memories. Game mechanics are minimal, boiling down to basic exploration, object interactions, and clue-hunting. Like Firewatch, Gone Home is squarely focused on organic storytelling as its traverses the emotional peaks and valleys of its diverse cast of characters, told through the eyes of a lone protagonist, Kaitlin. Gone Home has received highly favorable reviews from most critics. However, reactions from everyday gamers have been mixed. Some applaud the title’s willingness to engage in deeply personal themes. Others criticize the too-basic puzzles and semi-predictable story. Either way, players looking for more games like Firewatch should not hesitate to try out what is seen as a pioneering title in modern walking simulators (along with Dear Esther). Fun Fact: There’s an Easter egg in Firewatch that gives a direct nod to Gone Home. Similarly, Gone Home developers inserted a tiny reference to Firewatch in the console version of the game. More proof of the healthy affinity between both titles! Read more honest player reviews of Gone Home. The Vanishing of Ethan Carter is an investigative walking simulator game with mild elements of horror. Like Firewatch, the plot is thick with mystery as you play the role of Paul Prospero – an occult detective who communicates with the dead in search for answers to Ethan’s disappearance. Above all else, The Vanishing of Ethan Carter has been praised for its luscious, near-photorealistic forested environments. Seriously, the game is downright gorgeous! Similar to Firewatch, the game also features an overall well-acted cast of characters, some with questionable intent. There are a few puzzles to be solved (one that is exceptionally well-made! ), though the main focus stays mainly on solitudinous exploration. In short, The Vanishing of Ethan Carter is a stunning example of how simple, slower-paced games like Firewatch are just as worthy of critical acclaim without the need for twitchy CoD mechanics. Fun Fact: The Vanishing of Ethan Carter achieves its stunning visuals through the revolutionary use of photogrammetry. It’s highly technical stuff that produces an impressive in-game look, bar none. 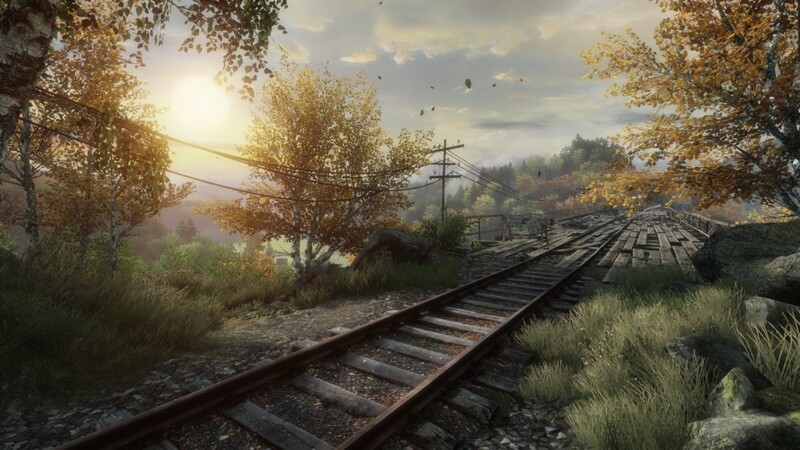 Read more honest player reviews of The Vanishing of Ethan Carter. Unlike other first-person games like Firewatch, Oxenfree is a supernatural thriller that tells its tale via a 2D side-scrolling perspective (i.e. Steam has tagged this game as a ‘walking simulator’). You control Alex – a teenage girl who visits a strange island with her group of dysfunctional friends. It isn’t too long till a ghostly disaster strikes and it is your task to undo the damage done. 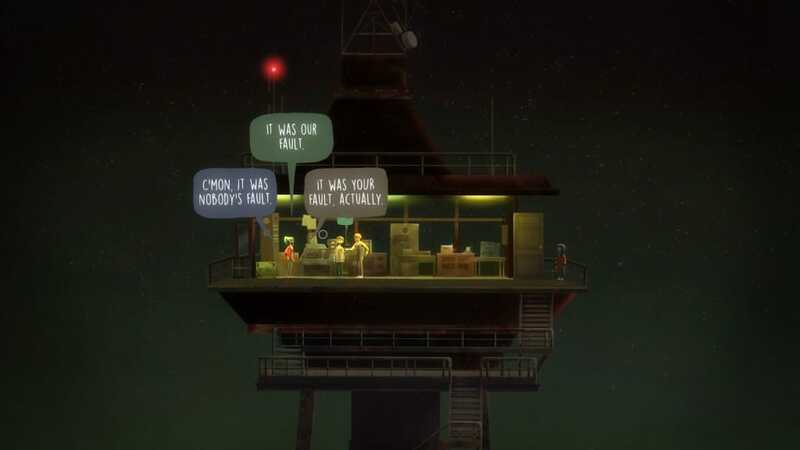 As one of a few games like Firewatch, Oxenfree relies heavily on its characters to tell an emotional story of human loss and reconciliation. The voice work is very organic. Each character occasionally talks (sometimes argues) over others in a realistic manner. Like Firewatch, you’re able to choose your own dialogue responses, thus impacting your personal relations. Oxenfree’s muted cartoony aesthetics – particularly, the gorgeous backgrounds – render this walking simulator a highly immersive journey from start to finish. Fun Fact: Sean Vanaman, the man who wrote Firewatch, actually encouraged fans to purchase Oxenfree. Why? Because Sean’s brother-in-law and best friends are on the team! Way to go for mutual indie support! Read more honest player reviews of Oxenfree. “Hello? Where the f*** is everyone? 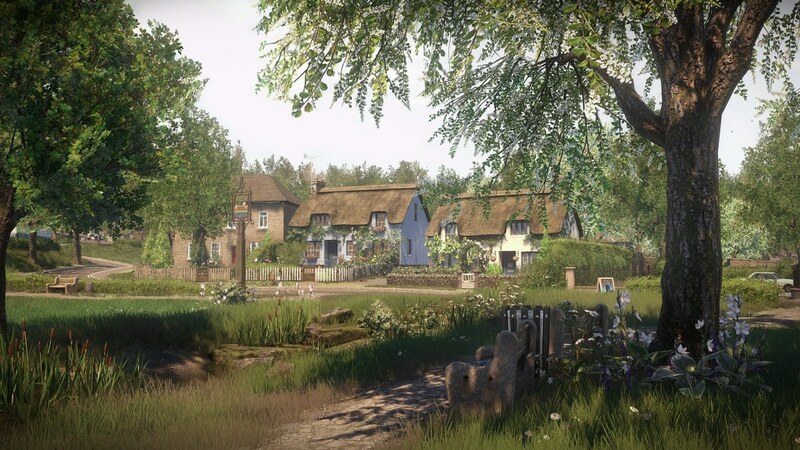 !” That’s a question you’ll be asking often as you play Everybody’s Gone To The Rapture. This is a brooding story-based walking simulator that takes place in a tiny English village whose inhabitants have mysteriously vanished. Similar to Firewatch, solo exploration is the main focus as you strive to uncover the truth of what’s going on. Everybody’s Gone To The Rapture has a keen attention to visual detail. Little aesthetic touches really build the impression of a once-lively community suddenly silenced for reasons unknown. As with Firewatch, dialogue is focused on slowly revealing the emotionally nuanced relationships between characters. The soundtrack is also spot on, evoking all kinds of introspective feelings. The game has admittedly been criticized for its restrictive linearity and plodding pace (i.e. the movement speed is… a very modest jog, at best). Nonetheless, this story-rich title is likely to be enjoyed by those looking for more walking simulator games like Firewatch. Fun Fact: The developers of Everybody’s Gone To The Rapture actually admitted to missing out on explicitly telling players about the all-important R2 run button (it’s not much of one). They have since regretted this in light of some negative reviews on the game’s movement speed. No matter. The game is still a very worthy entry in the walking simulator subgenre. Read more honest player reviews of Everybody’s Gone To The Rapture. UPDATE: If you enjoy ‘small town’ walking simulator games filled with mystery, check out Virginia. It’s a Twin Peaks / X-Files inspired game that’s been getting decent reviews. Be warned though: it’s much more abstract in its storytelling than most other games like Firewatch. This title is seldom mentioned on forums discussing games like Firewatch. That’s a bit of a shame since That Dragon, Cancer is an extremely poignant story not to be missed by any Firewatch fans. This autobiographical game (more of an interactive story?) tells the real-life experiences of creators Ryan and Amy Green as they cope with their young son Joel’s struggles with terminal cancer. It’s heavy stuff. Like Firewatch, That Dragon, Cancer carries a heartfelt message of intense love and tragic loss. Game mechanics are limited to basic object interactions and explorative walking, not too different from other games like Firewatch. 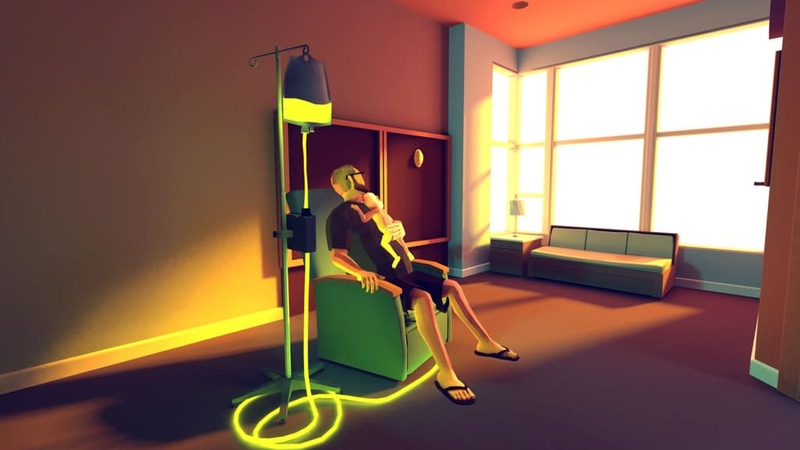 Graphically, That Dragon, Cancer features a unique Cubist / Surrealist art style that’s highly effective in conveying its emotional tone. Most of the voiceovers are actually taken from real home-videos and audio clips of the Greens, making this creative work of non-fiction all the more powerful and organic. Fans looking for more games like Firewatch will instantly fall in love with That Dragon, Cancer, despite its ambiguous status as a game. Tissues may be required. Fun Fact: That Dragon, Cancer has unfortunately only sold about 16,500 copies at the time of this writing. This has led Ryan, the co-creator of the game, to suggest that sales of the game were affected by Let’s Play videos that did not provide clear purchase links. Please head here if you’d like to lend support to this indie title. Read more honest player reviews of That Dragon, Cancer. 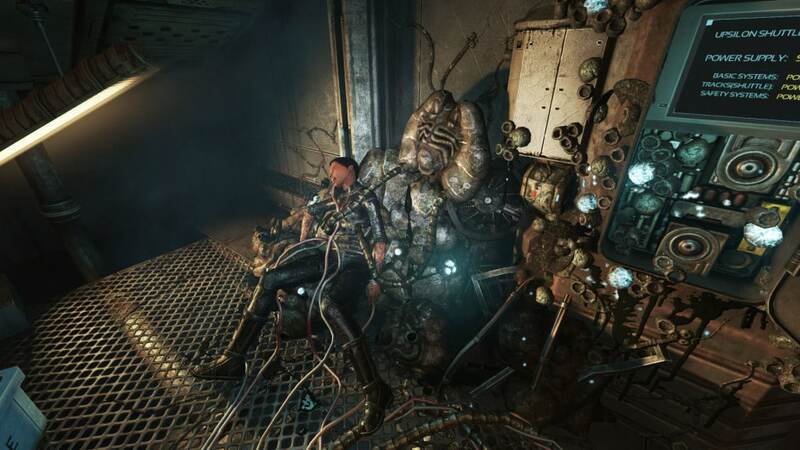 At first glance, Soma seems to be little more than a Bioshock visual knockoff. However, the game actually showcases one of the most original stories told in recent times. It raises profound existential questions expertly disguised amid an intriguing sci-fi horror story. As with Firewatch, empathy for the game’s main character comes easy, thanks to a well-crafted script and excellent voice acting. The game is also brilliant in setting up an atmosphere of lonely isolation, albeit filled with dark shadows and ominous corridors instead of empty fields and looming trees. Soma does have some mildly confusing mid-sections that cause the game to occasionally lose its spellbinding grip (e.g. underwater exploration is a bit frustrating, some puzzles are meandering, etc.) Nonetheless, if you’re keen to take a raw and honest look at the essence of humanity, Soma is unquestionably the perfect walking simulator for you. The game’s critical acclaim is well-deserved. Fun Fact: Soma’s early design actually allowed gamers to play as a robot submarine. How cool would that have been? Read more honest player reviews of Soma. Firewatch tugs at all the strings, you should have also mentioned life is strange, very interesting interactive game. yes its a younger themed story if you’re comparing to the adultness of Firewatch, which I loved, as an adult, it was so introspective, but life is strange is still pretty well developed in terms of interactions, and how you can manipulate it to go. Also worth mentioning is Beyond two souls, and heavy rain regardless of them not being simulation games, I think the deep storyline and beautiful scenery, and also atmosphere can be appreciated by people of both genres, but that’s just from personal experience with those games. Again, thanks so much for the suggestion! You have great taste! Which one are you thinking of trying? Hey again, after reading this I’ve tried Oxenfree and it was really good 🙂 I think now I will try Everybody’s Gone To The Rapture because the story line seems very interesting. Wow, that’s great to hear! This is precisely why we write these lists. It’s great that you took a good experience from Oxenfree. Did you get it on PS4? Everybody’s Gone To The Rapture is a great game. 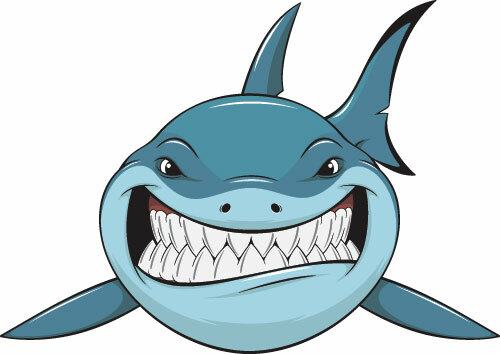 Be warned though that SOME people find it slow paced — but there are also many who have said the experience was memorable. The walking pace IS very much the pace of walking though, so be warned. The graphics and atmosphere are totally amazing though. If you’re up for something different, you might want to also try SOMA. What a fantastic plot + ending! We were thoroughly impressed by it ourselves. It’s ‘horror’ but also plays out very much like a walking simulator (in a good way) with some puzzle elements thrown in. The trailer you posted for Gone Home makes it seem like it is a horror game. I bought the game based on your review and the trailer you posted, thinking it was a suspense horror game. The game is absolutely NOTHING like the edited trailer you posted. Just wanted to give you a heads up that the trailer is misleading and inaccurate to the actual game. Alfie, the reason that it’s confusing is, I’m not sure if you watched the Gone Home trailer, but it’s a fan-made one, edited to make it look like a horror game. It is in no way official to the game and would probably be a good idea to make sure the correct trailers are put up, hence why lparksandrec was confused.